A non-toxic and odorless high water absorption polymer used to simulate frost and ice. 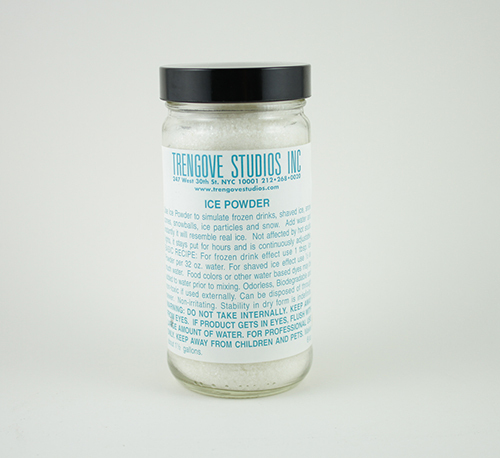 Ice Powder has the ability to cling to bottles, cans and foods. It will stay put for hours under hot studio lights and will be endlessly adjustable. 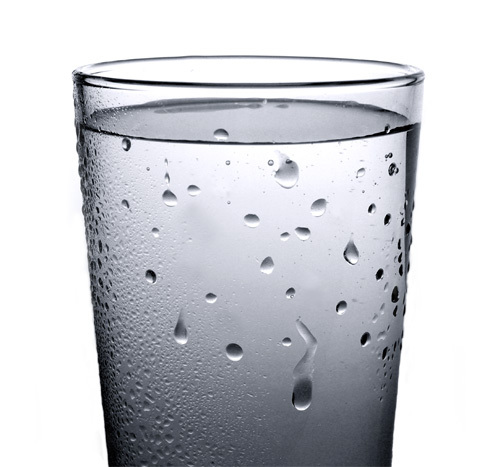 A non-toxic and odorless high water absorption polymer used to simulate frost and ice. Fully biodegradable, it can be disposed of readily through the sewer. It washes away with water and is non-irritating. Stability in dry form is indefinite. 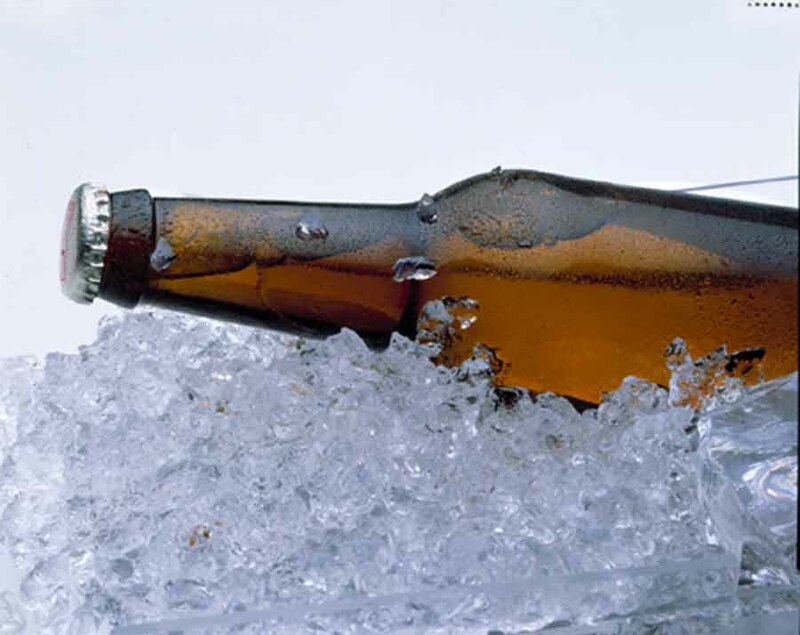 Ice Powder has the ability to cling to bottles, cans and foods. It will stay put for hours under hot studio lights and will be endlessly adjustable.